Washington (AFP) - The government of the Democratic Republic of Congo "owes it to its people" to end the threat posed by Rwandan Hutu rebels hiding in its eastern provinces, the outgoing US special envoy said Tuesday. Speaking as the DRCongo army launched a long-awaited assault on the Democratic Forces for the Liberation of Rwanda (FDLR), Russ Feingold said getting rid of the rebel threat was "an international responsibility." "I was told back in May that the FDLR are 'comfortable' in eastern DRC. This is unacceptable," Feingold said in his last official speech before stepping down in the coming weeks as US envoy to the Great Lakes and DR Congo. Sharing what he called his "frustrations" that the FDLR had been allowed to shelter for so long in eastern DR Congo, Feingold urged that the group's wanted leader Sylvestre Mudacumura should be captured and stand trial. "We all have a deep interest in ensuring accountability for those responsible for war crimes, crimes against humanity, and acts of genocide," Feingold told the US Institute for Peace. "It is therefore an obligation for the DRC government, the region, all African countries, the UN Security Council, and donors – to do everything we can to end the threat of this group and bring its leaders to justice." The Hutu rebels are accused of taking part in the mass slaughter in 1994 of some 800,000 people in Rwanda, mainly from the Tutsi minority, before a Tutsi-led rebel front seized power. 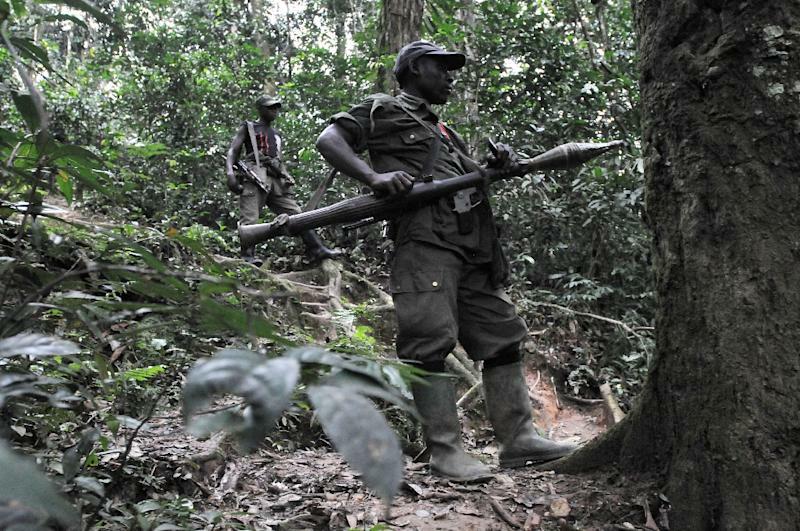 The Rwandan rebels have remained active in DR Congo's North and South Kivu provinces since older members of the movement fled across the border into the country that year. In 2012 the International Criminal Court issued an arrest warrant for Mudacumura on nine counts of war crimes allegedly committed in the two provinces in 2009-2010. 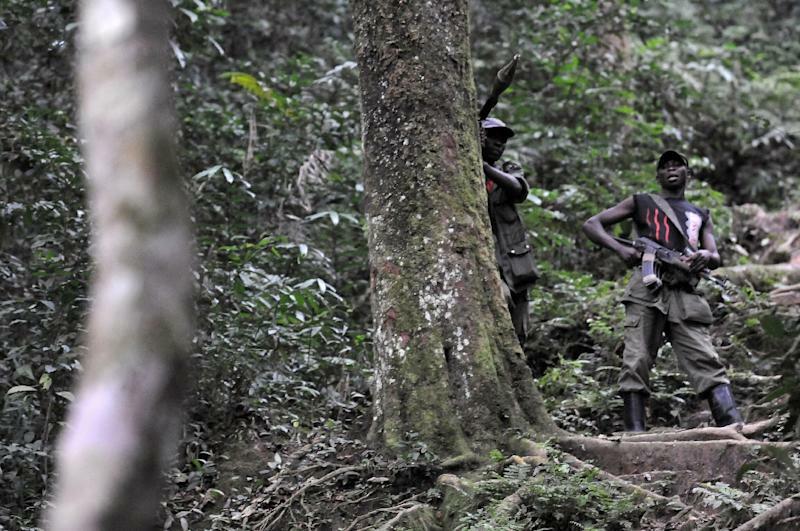 Rwanda has repeatedly accused Kinshasa of not doing enough to arrest FDLR rebels. President Joseph Kabila's regime last month announced it would launch an assault against the rebels, with support initially offered by the UN mission MONUSCO which includes a brigade with a special UN mandate to take the offensive against armed groups. However, MONUSCO withdrew the offer when Kinshasa refused to remove two generals designated to lead the campaign, who both face UN allegations of abuse. "The moment is now for ending the threat of the FDLR, and the onus is on the DRC government to deliver on its commitment to do so," Feingold said. "The DRC government owes it to its people to do everything it can to immediately and permanently end the threat of the FDLR."